6. 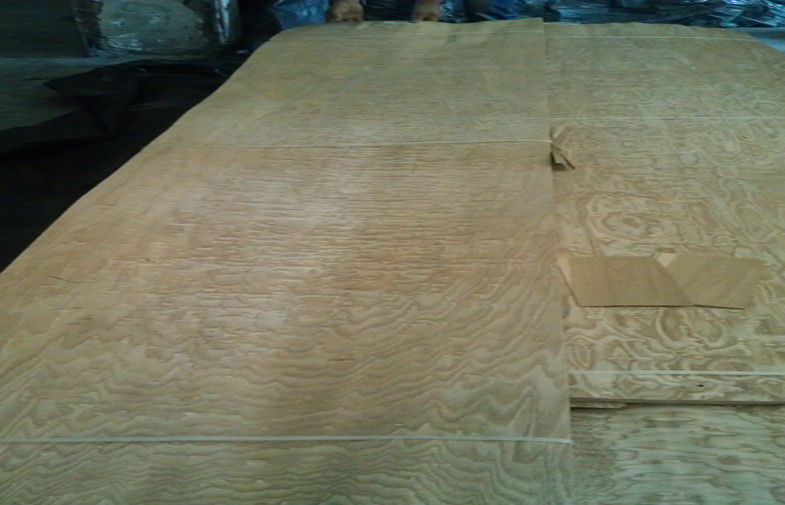 This rare and unusual veneer is used for highly decorative architectural panels, high grade furniture, office furniture and cabinetry. Ash Burl is rotary cut from the burl of one of several European Ashes with color and markings similar to Olive Wood. Colors range from white to yellow to brown with a fine burl pattern. Cabinet making and furniture production. White Ash Veneer is used in its natural form and dyed different colours for the Automotive industry, Aircraft panels and fit outs. Piano and musical instruments manufacture. This rare and unusual veneer is used for highly decorative architectural panels, high grade furniture, office furniture and cabinetry. 4,Fast delivery: regular species can be delivered within 15 days.